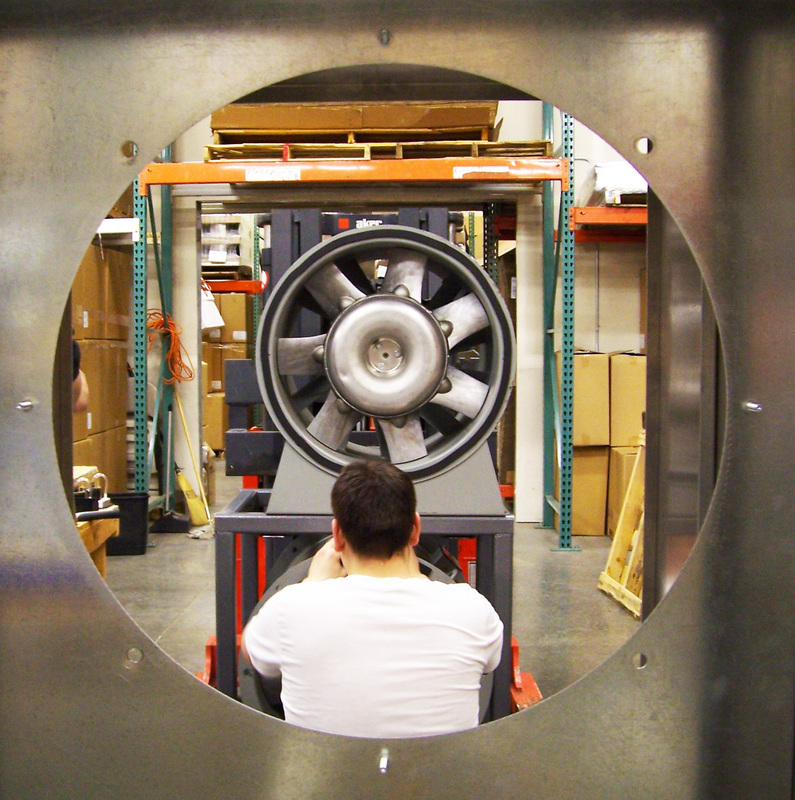 Omnitec Design equipment is designed, engineered, and produced at our manufacturing facility in Mukilteo, WA. Our production lines are closely monitored and verified for accuracy throughout the entire manufacturing process in order to maintain a consistently high degree of quality control. Custom and special order items are given additional attention by our experienced assembly staff to ensure accuracy, preventing unnecessary delays in delivery. We take pride in our attention to detail in all of our products, and strive to adhere to stringent standards. End-user safety of OmniAire equipment and all Omnitec Design products is our highest concern. The majority of our products have been submitted to the nationally recognized testing laboratory, TÜV SÜD America, to meet the safety requirements of UL standards. Samples of our products are tested and evaluated before being certified. These safety certifications are an assurance to our customers that our equipment is designed and manufactured to be in compliance with the electrical safety standards and regulations of the United States and Canada.